Mackenson came to the orphanage from Artibonite. Although he is one of the quieter boys, he’s got a heart of gold and only wants to help others and share Jesus’ love. When he grows up, he would like to be a farmer to be able to feed lots of people. 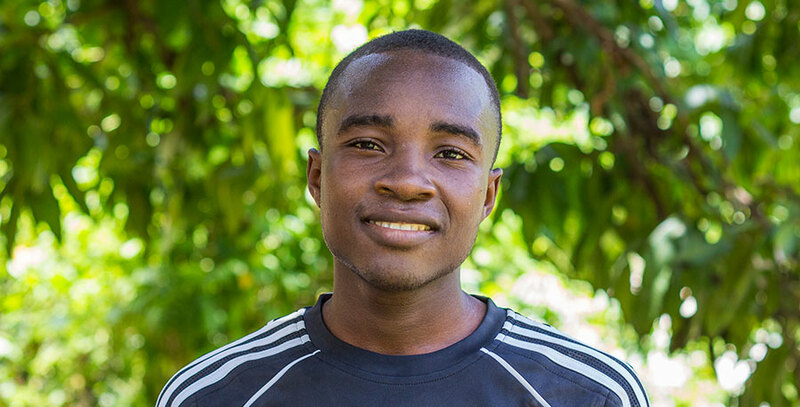 Mackenson has a beautiful voice and loves to sing, especially during church. He loves Jesus so much, he says Jesus is his best friend.